Ready to party with a 30lb bottle of Champagne? During its initial 6yr run, The Underground was pumping bottle service to A-listers: Yeezy, Katy Perry, cousin Balki from Perfect Strangers. 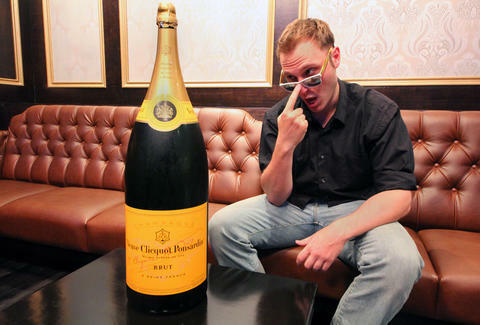 Now the club is back, with overhauled dueling DJ rooms, updated tech components, and a new beverage menu starring this gargantuan 15-liter bottle of Yellow Label Brut that’ll run you a cool $5000 (which also happens to be Kanye’s daily budget for shutter shades). 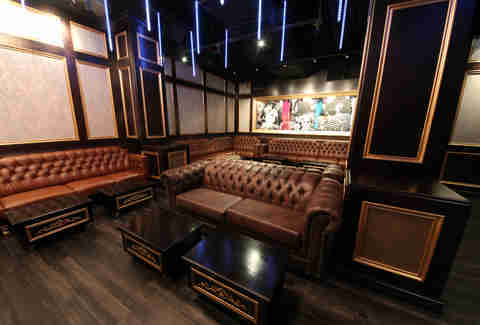 The overhauled back lounge, which doubles the capacity of the old space, sports funky wallpaper patterns, plush couches, and a DJ booth with a private VIP table, in case you need to collaborate on a setlist for your Zoolander walk off. 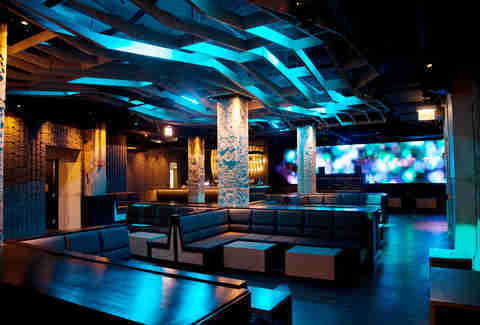 The other half of the club has gotten a complete tech makeover anchored by a 35ft HD video wall, rotating laser lights, and CO2 smoke cannons, so you’re not wrong for wanting to enter to The Undertaker’s theme music (RIP Paul Bearer). 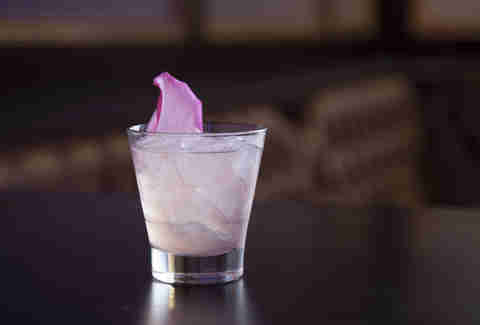 The bloom is off the General’s Rose, and it’s floating on this cocktail of gin, pineapple, cranberry, and rose water. 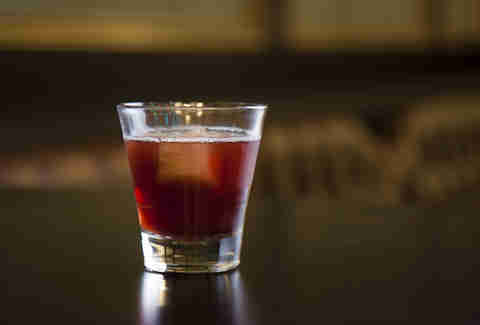 The Mezcal Manhattan (Dragon Ranch Wheat, sangria syrup, chocolate bitters, rhubarb-habanero ice) will give you that good icy-hot feeling, like on a sore muscle as opposed to a jock strap. 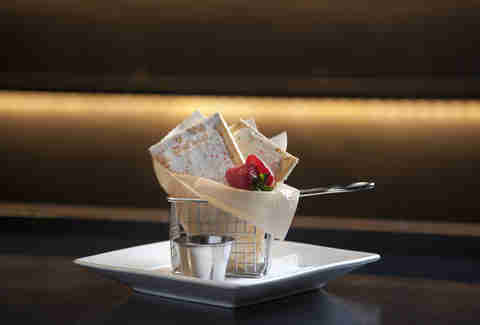 For something sweet, there are ice cream sandwiches, mini chocolate mousse cones, and some nostalgic (albeit inferior to Brown Sugar Cinnamon) Strawberry Pop-Tarts. 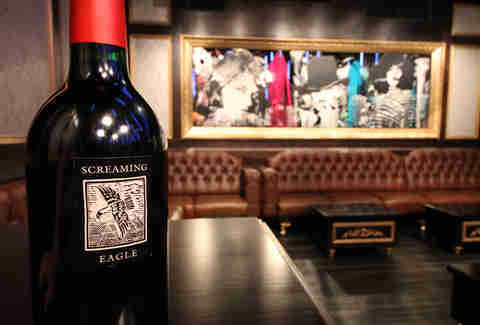 It’s only fitting to bookend your experience with another $5000 wine bottle, this ‘03 Screaming Eagle Cabernet Sauvignon, which'll run up your tab before you sop up all the booze with a visit to Rock N Roll McDonald’s for their value menu. Because you're poor now. But it was worth it!